Whether you would like to sink your toes into the sand, sit back and enjoy the views of sweeping vistas, or stroll through streets that take you back in time, the best way to arrive to your Memorial Day weekend trip is by private jet. Here are the top five destinations, to charter a private jet, for Memorial Day weekend. 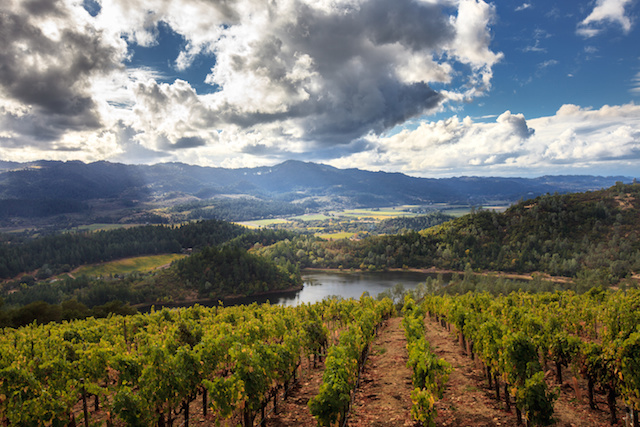 Napa Valley invites private jet travelers to revel in the region’s world-class wines, exceptional restaurants, and peaceful scenery for this Memorial Day. For those interested in a weekend of complete relaxation, in one of the most beautiful of settings, Auberge du Soleil does not disappoint. At the adults-only resort, private jet travelers can expect elegance, the best service, and Michelin starred restaurants all under one roof. 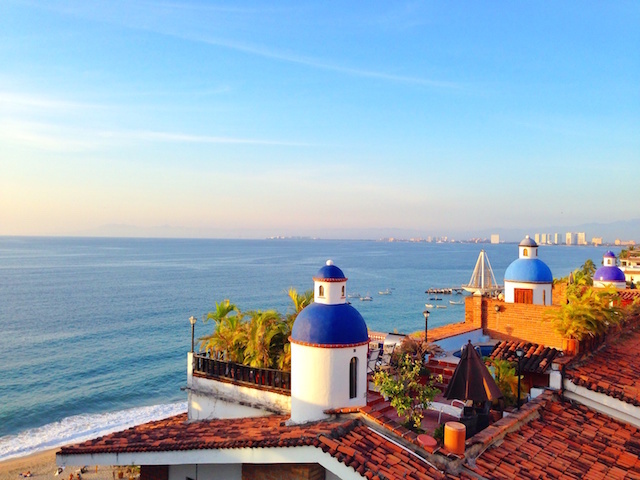 Puerto Vallarta is the ideal international, yet close to home, destination for a Memorial Day weekend away. As spring waves farewell to summer, Puerto Vallarta heats up with fun nightlife, delicious restaurants, and enchanting five-star hotels. This Memorial Day weekend, look forward to experiencing Restaurant Week, a gastronomic adventure that overtakes the city from mid-May to mid-June. You’ll be convinced after your next holiday that nothing tastes quite as good as a mini-vacation to Puerto Vallarta via private jet. 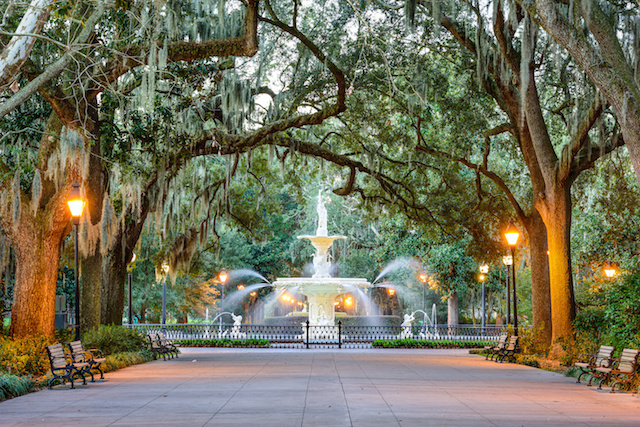 From the mossy oaks and inviting squares to the charming hotels and delectable restaurants, Savannah serves up a Memorial Day travel destination that will calm the senses in a Southern, serene way. Walk back in time to the 1820s by visiting the Davenport House, or transport yourself to a modern era by experiencing the SCAD Museum of Art, a contemporary art museum that also hosts runway and fashion shows curated by Vogue Editor Andre Leon Talley. St. Barts has experienced a resurgence, post-hurricane Irma, as hotels, restaurants and tour operators re-open with vibrancy. The island, roughly thirteen square miles, entices visitors with its endless teal blue waters; interrupted only by the purest of white sand beaches. 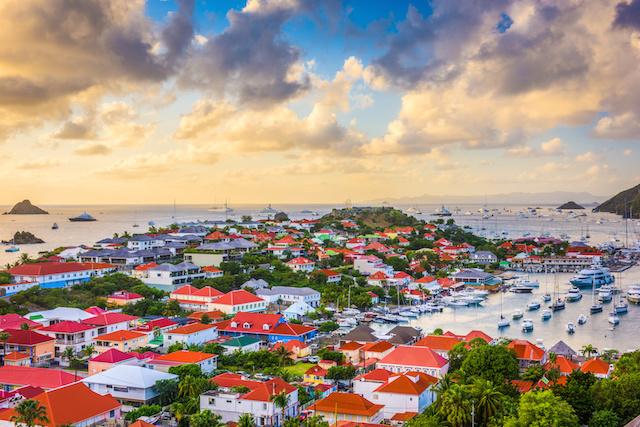 St. Barts envelops guests with both quiet relaxation and exciting nightlife. It’s a destination that truly has activities for every personality and purpose. To land in paradise, Tradewinds Aviation offers private jet charters in their high-performance Pilatus PC-12 fleet. Hawaii is by far one of the most popular private jet destinations; any time of year and for good reason. The striking lava rocks, beautiful beaches, epic surf, and unending hiking, spa, and restaurant opportunities create an atmosphere that will reenergize and recharge the spirit. 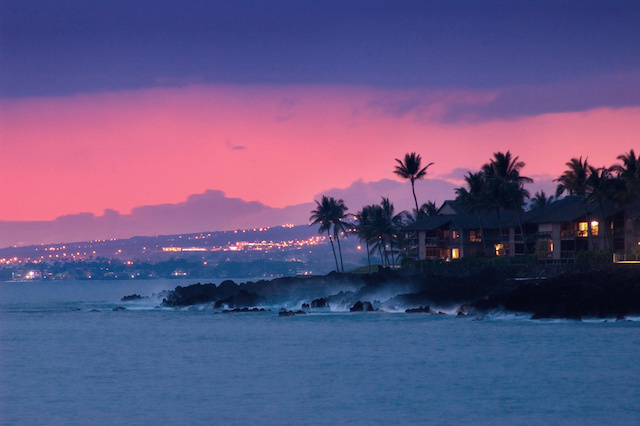 One of the only challenges for a private jet guest, when visiting Kona, will be choosing between some of the most beautiful resorts in the world. With The Fairmont Orchid and Four Seasons, along with many boutique hotels and luxury rental properties, a weekend is never enough time for Hawaii. Find Memorial Day weekend flights and travel deals with Clay Lacy. Book your Memorial Day private jet charter today!